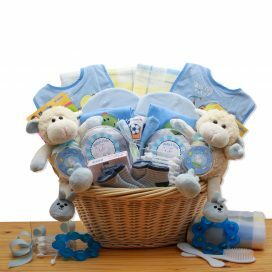 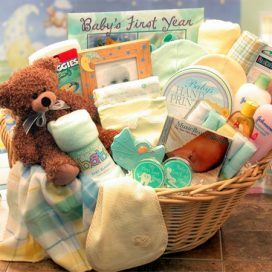 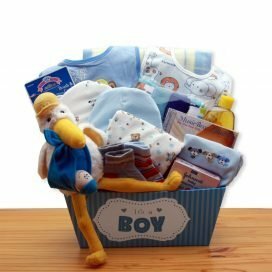 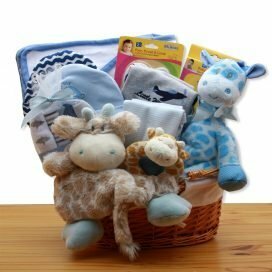 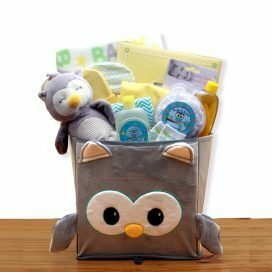 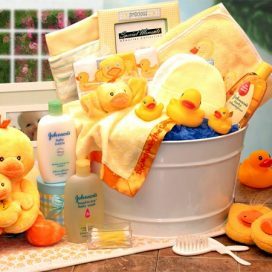 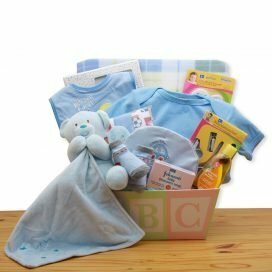 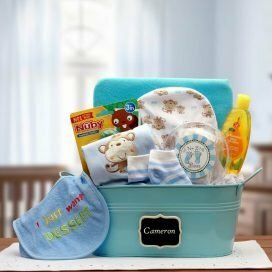 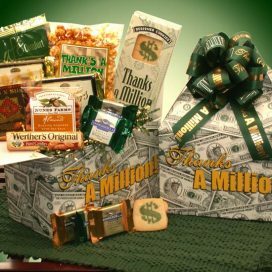 For a special baby boy’s Christening, send your blessings and this charming and endearing gift. 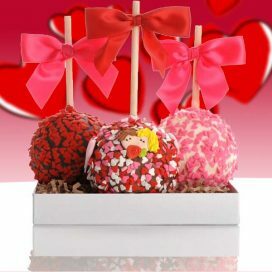 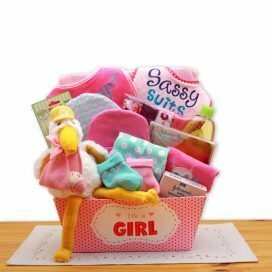 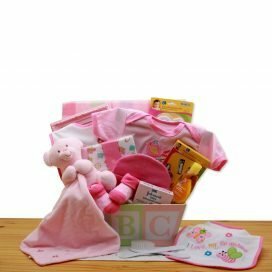 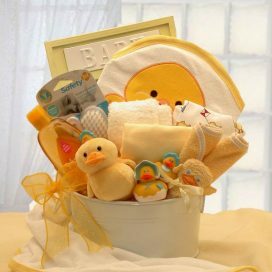 For a special baby girl’s Christening, send your blessings and this charming and endearing gift. 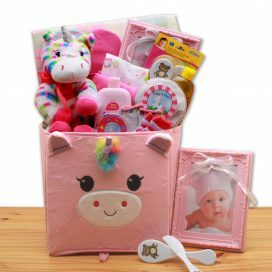 Welcome the dainty little bundle home with our adorable Dainty Tails Baby Unicorn gift set.